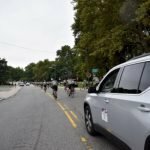 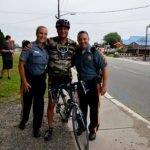 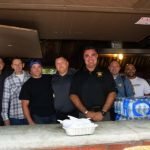 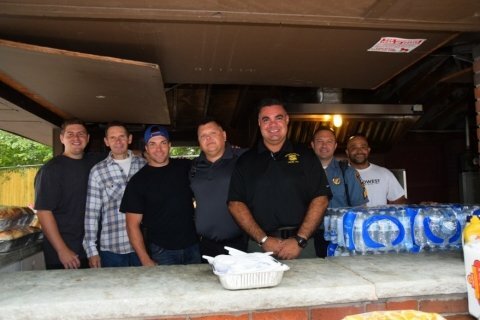 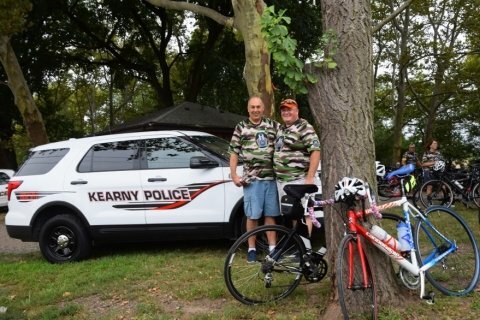 On Saturday, September 7, 2018, police officers from across the country stopped in the Town of Kearny for lunch in route from West Point Academy, to the U.S. 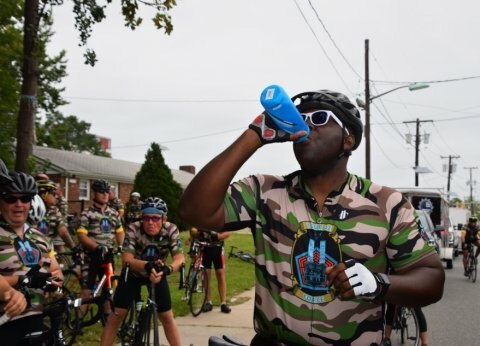 Naval Academy in Annapolis, Maryland, as part of the 2018 Tour de Force run to recall those lost on September 11, 2001. 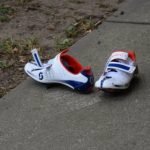 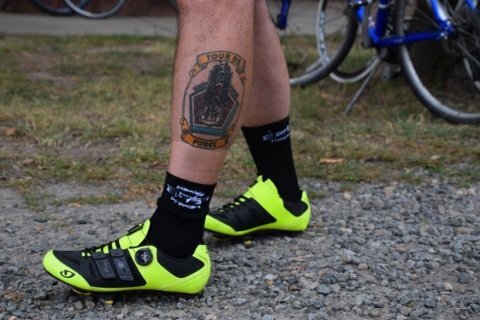 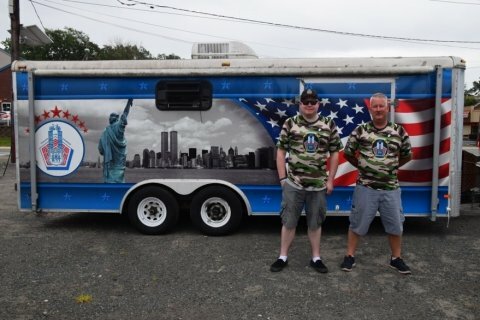 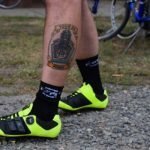 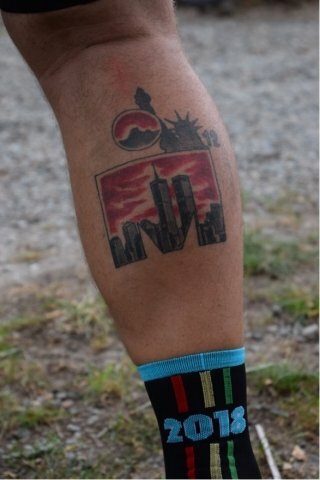 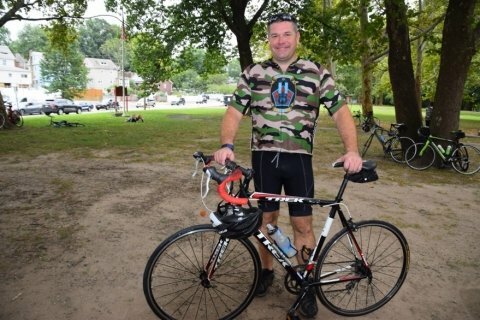 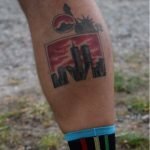 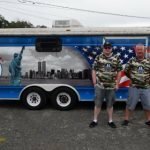 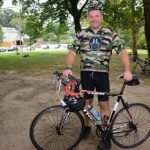 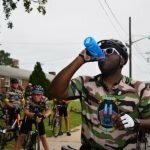 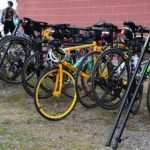 In the past, the ride has traveled from Washington D.C. to the Freedom Tower in New York, as well as Boston to New York. 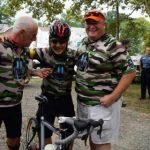 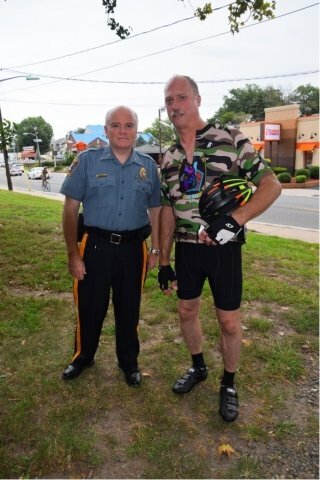 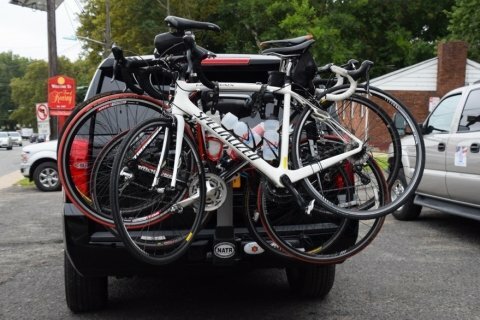 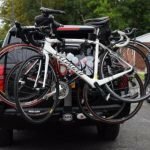 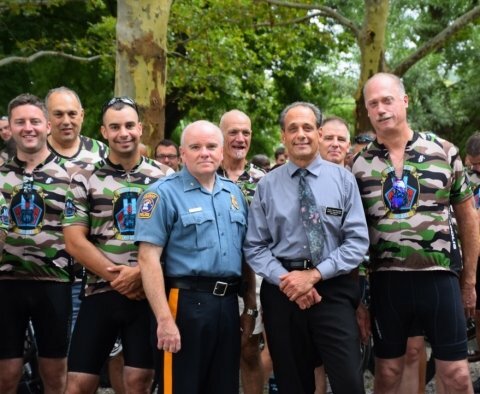 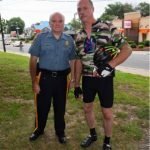 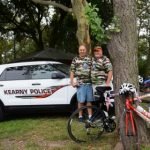 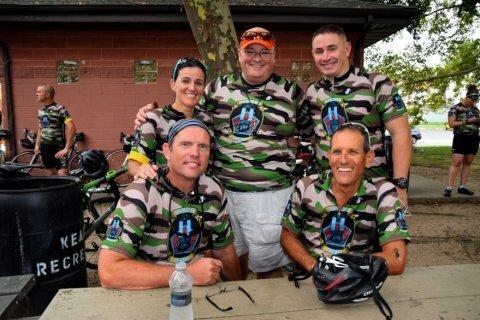 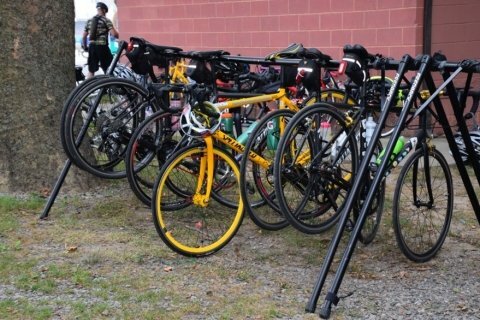 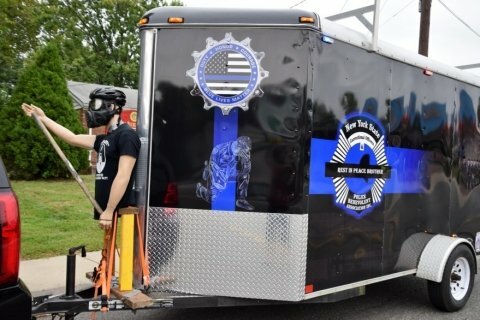 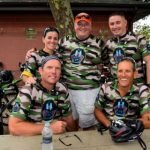 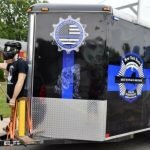 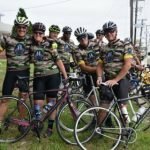 Members of the Kearny Police Department have participated in the Tour De Force which is a charity bicycle ride that helps support families of police officers that were killed in the line of duty.